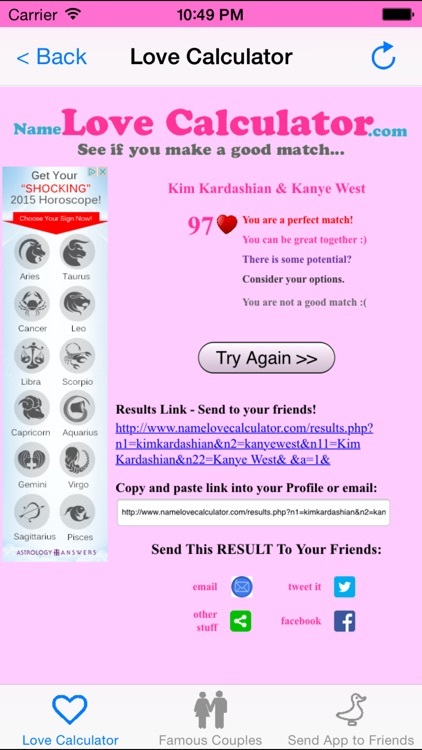 See who is your Perfect Match! 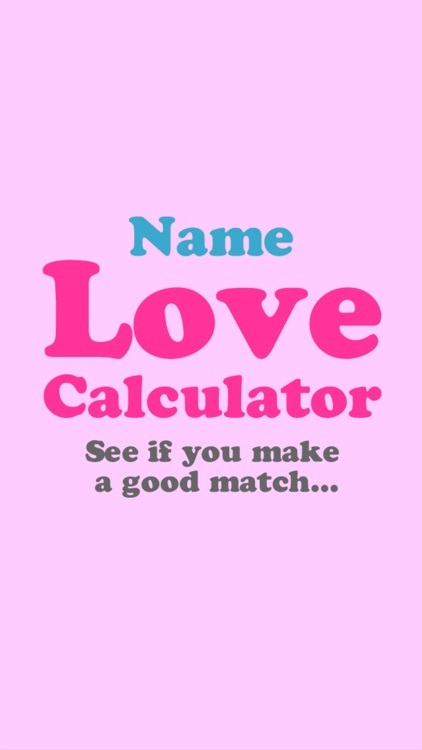 Love Calculator analyzes your name and the name of potential matches to see who would make the perfect match. 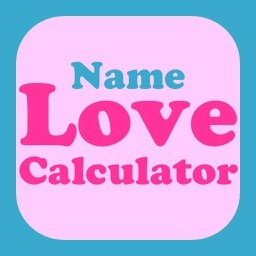 Love Calculator uses the ancient art of Numerology in this entertaining and fun app. - See how your current significant other scores! 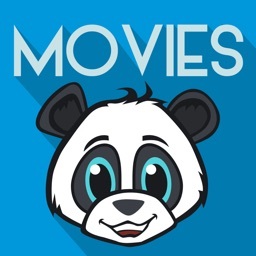 - See who makes the best match for you! 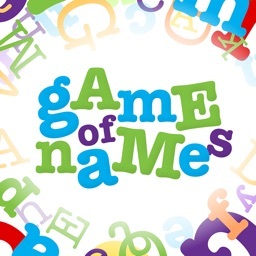 - See how famous couples score! - Share your results with your friends! 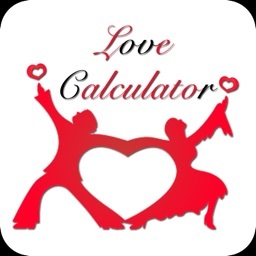 The Love Calculator has some serious Numerology behind it but it is intended for entertainment purposes only so have fun with it!